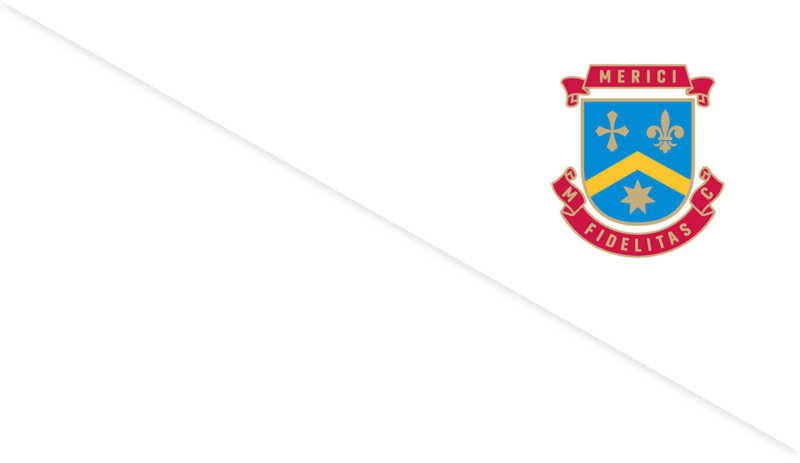 Merici College is a Catholic school for young women in Years 7 to 12. We challenge our students to take risks within and beyond the classroom to achieve individual academic excellence. Dedicated to excellence in women’s education, we prepare your daughter to be a confident leader in her chosen career. Merici is an International Baccalaureate Candidate School for the Middle Years Programme and Diploma Programme and classes are taught using the IB Learner Profile. The IB Middle Years Programme is currently being trialled in Years 7 and 8. We look forward to the opportunity of meeting you and your family. 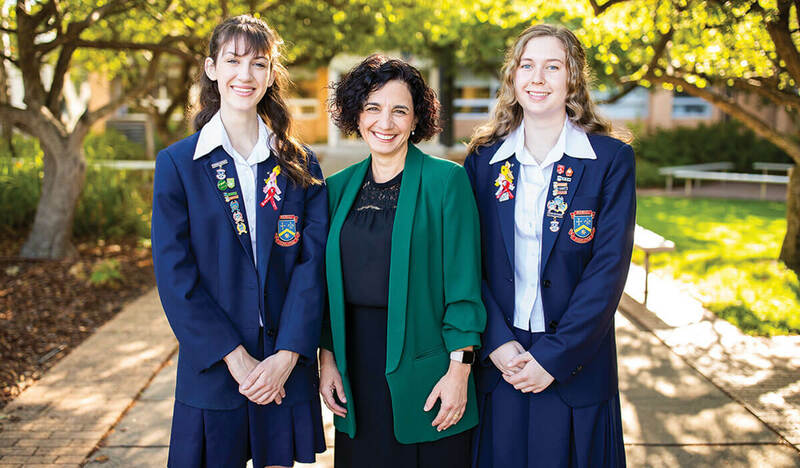 In 2019, Merici College celebrates its 60th Anniversary and the journey from Canberra Catholic Girls’ High School, through to Catholic High School Braddon, to Braddon Catholic Girls’ High School, and to Merici College. Merici has organised several events that will embrace the community of current students and staff, alumni and the wider community. 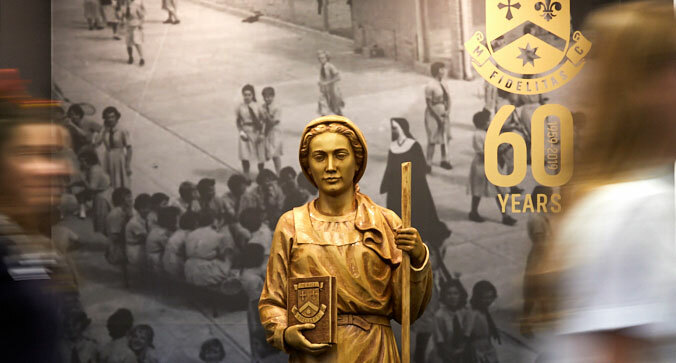 In particular the community will pay tribute and homage to the religious orders who were fundamental to the school’s establishment and success, and remain at the core of all that Merici College is and does today. We look forward to seeing you at our celebrations. School tours, performances, photography competition, afternoon tea and lots more. Join us for out 60th anniversary mass and morning tea. We'll also be running school tours. Do you have a favourite personal photo from your days at Merici? Are you currently walking its hallowed corridors and find inspiration everywhere? Enter our photo competition and win great prizes! Enrolment forms and information pack can be downloaded from the Catholic Education enrolments page (hyperlinked to page). For all enquiries, please contact the Enrolment Officer on 6243 4150. For all families interested in learning more about Merici College. The Talk and Tour will consist of a brief introduction to the College by the Principal and a student-led tour. There will be opportunities for parents and their daughters to ask questions both during and after the Talk and Tour has finished. Bridge Restaurant is Merici’s very own al a carte dining experience! 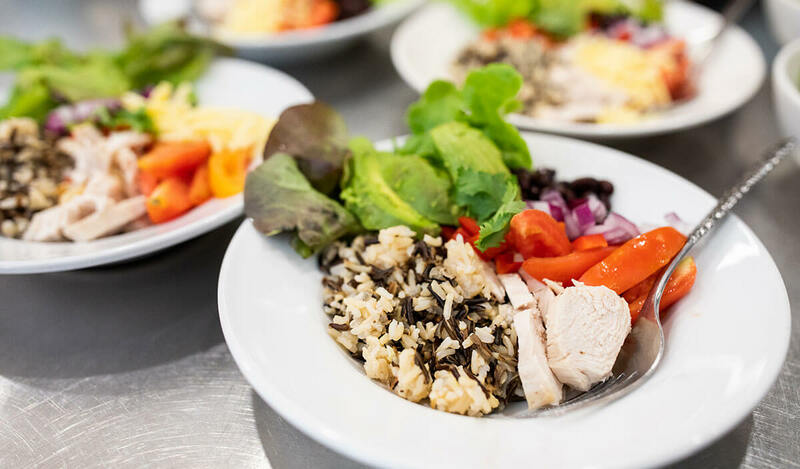 Featuring mouth-watering meals prepared and served by our students. The majority of our ingredients are grown fresh in our own gardens too. We invite members of the community to join us every month on Wednesday evenings & lunch times during semester. Book online now to reserve a table. Be a Merici Girl for a Day provides Year 6 students with the opportunity to experience a typical day in a College. The College believes it is important to make the College’s facilities available for use by the local community outside of school hours for appropriate purposes, provided this does not interfere with the school’s provision of quality learning programs for its students. Facilities available for hire at Merici College include the Auditorium, Gymnasium, O’Donnell Youth Centre (OYC), classrooms, external multi-purpose courts and the oval. Please register your interest in hiring our facilities online at our Merici College web portal or contact Mrs Irene O'Donnell, Finance Officer during school terms for enquiries regarding hall hire. Mrs O'Donnell can be contacted on telephone 6243 4108 or email irene.odonnell@merici.act.edu.au. Why Choose An All Girl's School? Are you a former Merici Girl? We love hearing your alumni stories - and with permission would like to tell your story on our website and through our community newsletter. It's always exciting to see the wonderful and diverse things our students have gone on to do. You can submit your alumni story online. There's so much on offer at Merici College. Watch some of our highlights below and visit our YouTube channel to watch more! 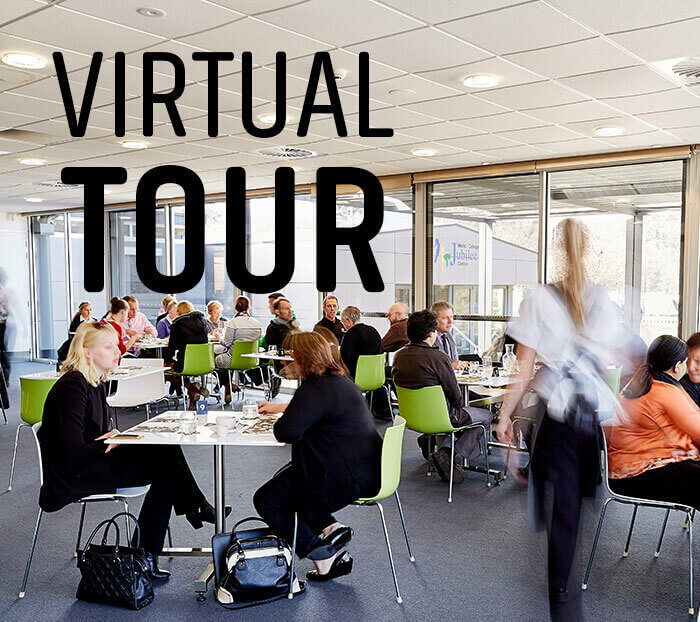 Take a Virtual Tour of Merici! © Merici College, 2019. Read about our Copyright, Privacy & Disclaimer. 2019 is a momentus year for Merici as we celebrate 60 years! Please RSVP for our anniversary events using the form below. Please note the 60th Anniversary Celebration Dinner & 60th Anniversary Variety Concert will require separate bookings. We will make these links available soon. Which events would you like to RSVP to? Please register below if you would like a school tour. Our Enrolment’s Officer will contact you to make an appointment for you. For all families interested in learning more about Merici College. The Talk and Tour will consist of a brief introduction to the College by the Principal and a student-led tour. There will be opportunities for parents and their daughters to ask questions both during and after the Talk and Tour has finished. All Talk & Tours begin at 9:30am. Book early as places are limited. To make a booking please complete the form below. How did you find out about Merici College? 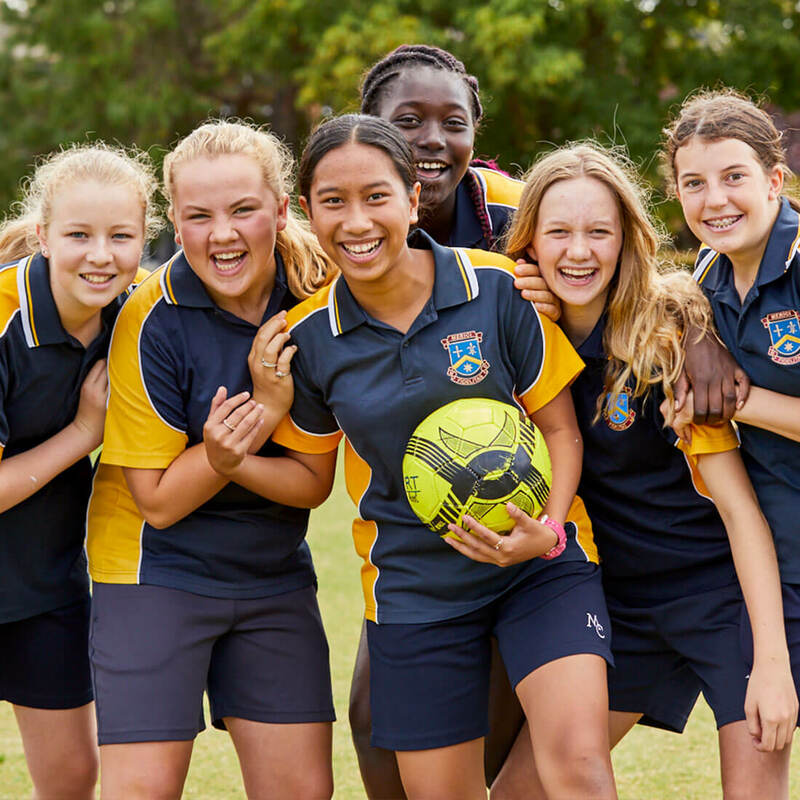 What is unique about Merici College? EVERY CHILD IS KNOWN! Come and experience the unique Merici College vibe centred on our community and Gospel values of faith, hope and love. Visit our small, supportive environment that fosters a joy for learning and challenges your daughter to achieve her personal best. Come and join us for our 2018 open day on May 9th (2-4pm or 5.30-7.30pm) and experience our warm and welcoming community. Be a Merici Girl for a Day provides Year 6 students with the opportunity to experience a typical day in a College. Students are required to arrive at 8.30am and are asked to assemble in the auditorium. A timetable will be given to each student detailing the classes she will be attending, as well as the classroom location. Senior Transition Team members will be assisting students throughout the day. Students will attend four classes and a school tour. Please register your attendance with the form below. Can’t make it to our Talk and Tour? Please register your request for a tour below. Come dine with us on Wednesdays every month during semester. Please register your hire request using the form below. A member of Merici College will then be in touch to finalise your hire. We know our Merici Girls have gone on to wonderful things in the world - and we love hearing those stories. 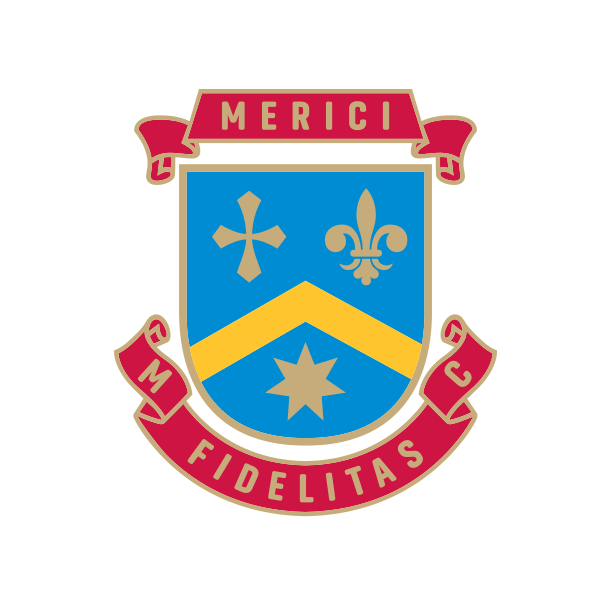 If you're a former Merici Girl please use this online form to get in touch.